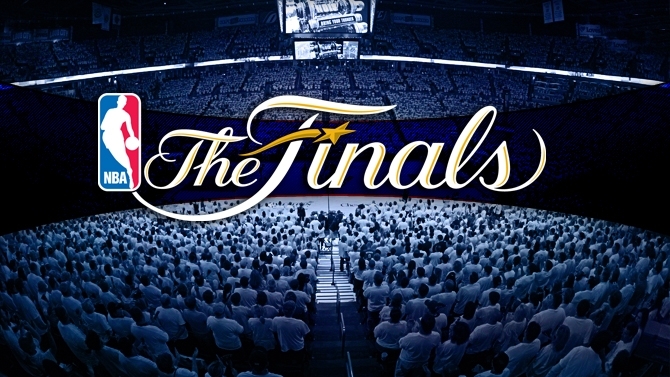 Good news to all NBA fanatics out there, the 2012 NBA Finals schedule is now available here. You can also update yourself and share this page to all your friends through Facebook, Twitter and Google+. The NBA Finals 2012 game play between the Eastern Conference Champion "Miami Heat" against the Western Conference Champion "Oklahoma City Thunder". 2012 NBA Finals schedule is listed below, which begins on Tuesday, June 12, 2012. Now! all you have to do is to bookmark this page for more updates and enjoy watching the 2012 NBA Finals. Comments or suggestions about "NBA Finals 2012 Schedule, Scores and Results" is important to us, you may share it by using the comment box below.